Keon Morley is the Interact District Representative and a senior at Hamden High School. He is the Communications Director for his school’s Interact Club and a facilitator at RYLA and Next Generations. Keon is also the VP of Community Service for his school’s DECA Chapter. In his free time, he enjoys theatre, going for a hike, and traveling the world. He is very excited to work on the District Board this year! 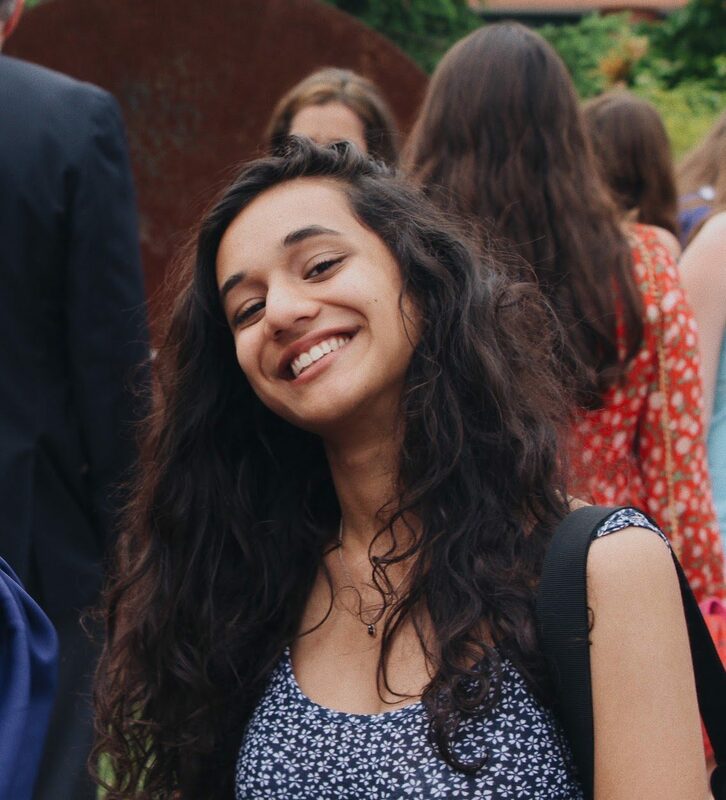 Kavi Talwalkar is the Interact District Communications Director as well as a junior at Hamden High School. Kavi loves to hang out with his friends and also help out his community. He is the co-president for his schools Interact club and coaches a youth soccer team in his town. Kavi has two younger brothers and a dog who he likes to hang out with and spend time in the yard kicking a soccer ball. 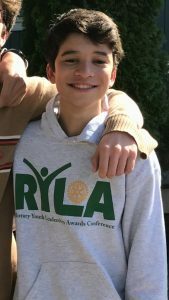 Kavi is also involved in RYLA and is looking forward to this upcoming Rotary year! Federica Nagar is a Junior at Staples High School and a District Representative. In her free time, she enjoys painting, volunteering, listening to music and hanging out with her friends. Along with Interact Board, she is also a facilitator at RYLA. She is very excited to work with the board this year and meet new people! 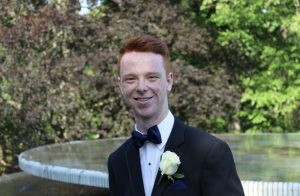 Spencer Jamieson is an Area Representative and a senior at Ridgefield High School, where he is the co-president of Ridgefield’s Interact Club. 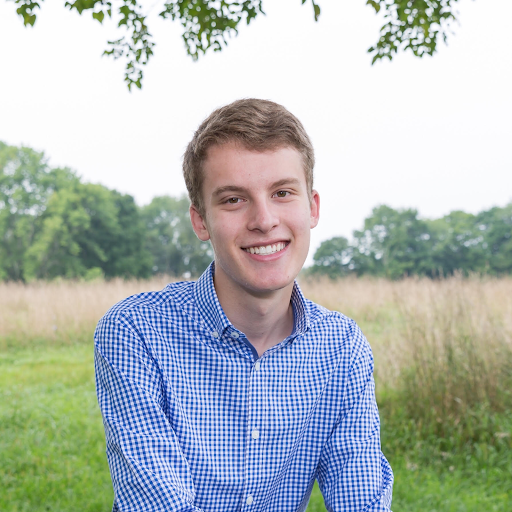 Outside of Rotary, he enjoys volunteering for various organizations, playing the viola for his school’s symphonic orchestra, reading, and traveling. He is excited to be a member of the District Board this year. Rohin Manohar is an area representative as well as a junior at Jonathan Law High School. In his free time, he enjoys fencing, running, taking photos, and volunteering! Rohin has also been involved in Rotary programs, such as RYLA. Katie Spinnato is an Interact District Area Representative and a senior at Guilford High School. In her free time, she is a member of her high school’s acapella group and enjoys reading about the world. She is an active member in her Interact Club and has gone to both RYLA and Next Generations. She is excited for this upcoming Interact Year! Stephanie is a junior at the Marine Science Magnet High School. She is the Area Representative for areas 10 and 12 and participates in Rotary programs, such as RYLA. In her free time, she enjoys playing tennis and fencing, as well as painting, hanging out with friends, and thrifting. Stephanie loves to meet and socialize with new people and is excited for the year to come! 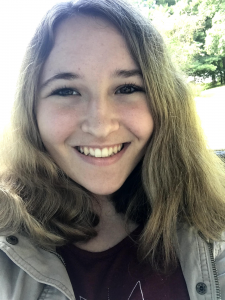 Emily is an Interact Area Representative of District 11 as well as a junior at East Hampton High School. 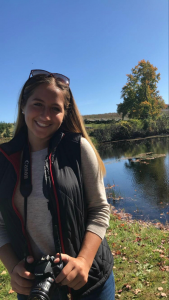 Outside of school, Emily plays soccer, skis throughout the winter, volunteers locally and internationally and spends time with her friends, family, and dog. She has been a participant in RYLA and is a chairperson in her Interact Club and works closely with her local Rotary Club throughout the year and can’t wait to work towards making a great Rotary year!